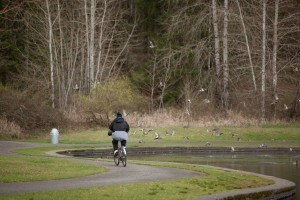 Madore: Removing park fees should reduce crime | Audio and video stories from Southwest Washington. 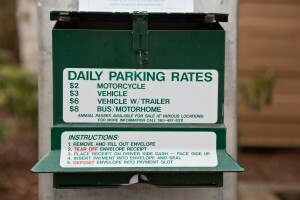 County parks currently charge $3 a day per vehicle. Watch the full uncut video interview here, or watch the highlight above. Since 1977 fees have been a normal part of Clark County Parks. 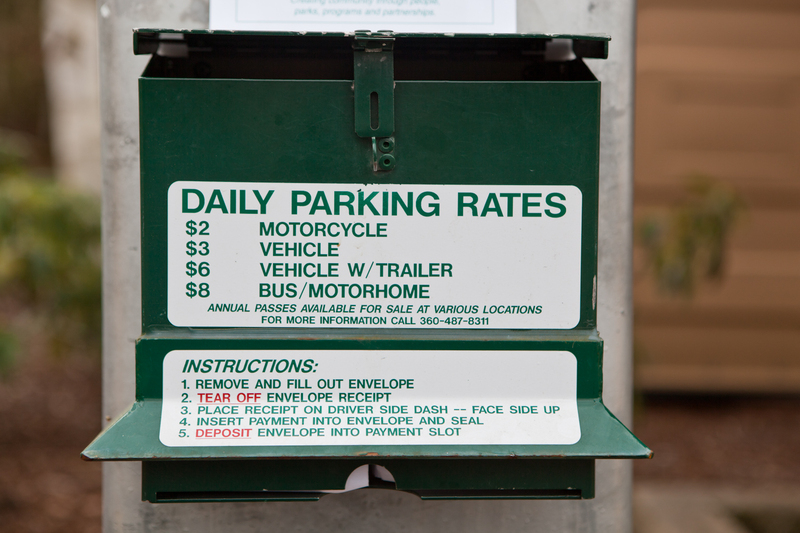 In 1991, entry fees were changed to parking fees and the rate was set at $2.00. Then in 2010 the $2.00 daily fee was raised to $3.00 and a annual pass were offered for $40. 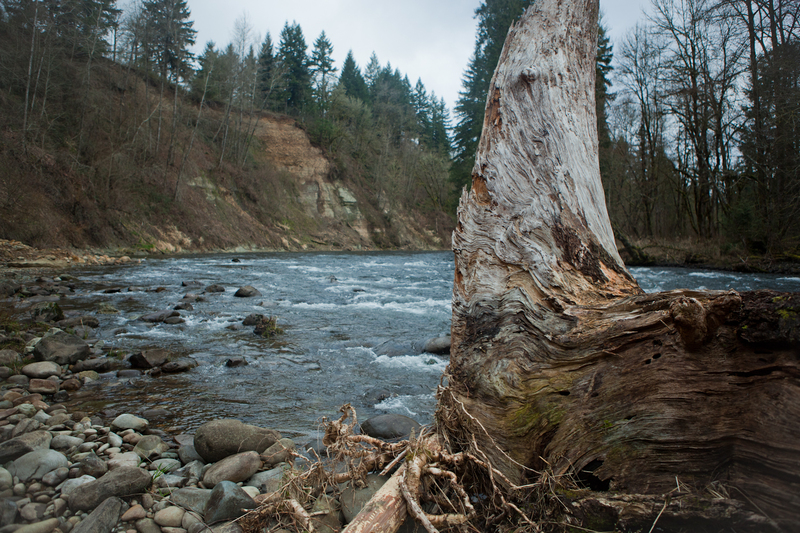 This week Clark County Commissioners set in motion the process to remove these fees from the six county-owned regional parks and boat launches. “People will vandalize the park, people wont be well behaved” (Without fees). If the fees are removed, will staff and services be cut? “It is very important for people to understand this does not cut staff at all, this does not make any cuts… there will be better visibility of authority… staff will be more effective at the parks because they can pay attention to the people in the park.”, remarked Madore. 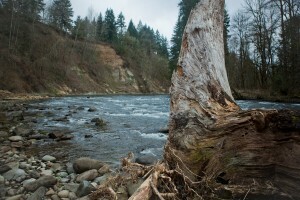 On Wednesday, March 13, 2013, the commissioners started the process to remove park fees. The next step is a public hearing in which Clark County residents can give their input. The hearing is scheduled to be held March 31st at 10:00 am in the hearing room on the sixth floor of the Public Service Center, 1300 Franklin Street, Vancouver, WA.